To access the biblical texts go to the menus, scroll down, and double-click on the book you want. A menu will pop up mouse over the chapter for the various options (including commentary), and double click. 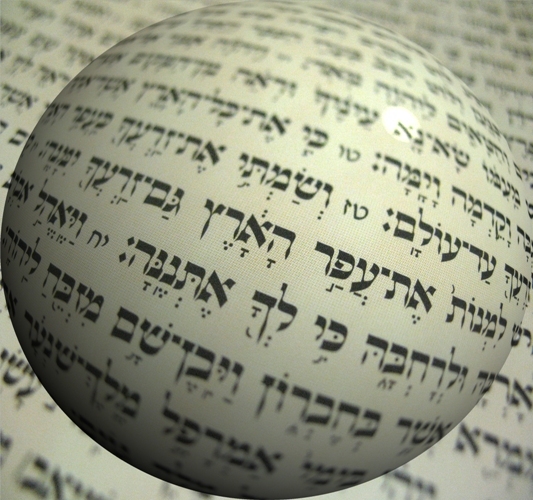 I would like to thank my teachers Israel Knohl, Baruch Schwartz, Alexander Rofe and many others for shaping the way I think about Biblical writing. New Revised Standard Version Bible, copyright 1989, Division of Christian Education of the National Council of the Churches of Christ in the United States of America. Used according to copyright restrictions. All rights reserved.